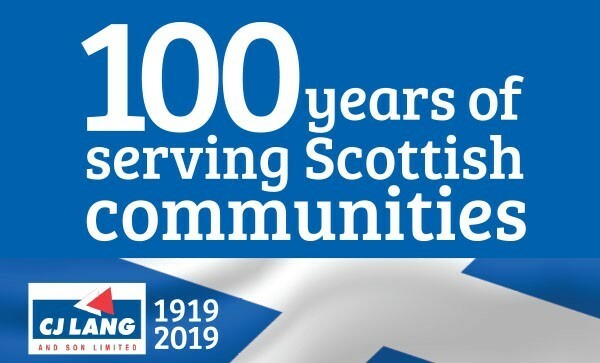 Serving Scottish communities for over 100 years, SPAR is one of the country's leading convenience stores. 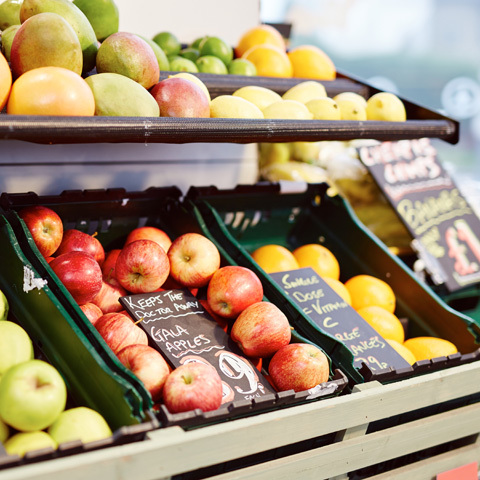 Whether you're looking for something to cook for tonight's tea, a bite to eat for lunch, or maybe just a snack on the go, we aim to provide you with a wide range of fresh foods to help ease your day! 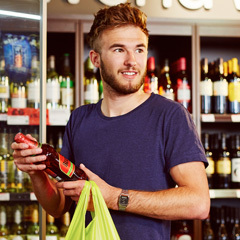 Pop in to your local store to find fresh produce, groceries, home essentials and award winning wines. 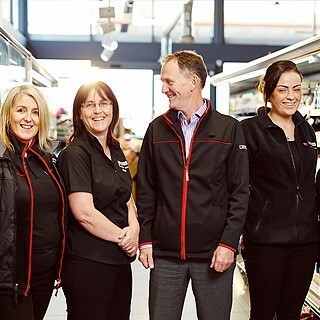 Explore our website to find out more about SPAR and how we serve our local communities. 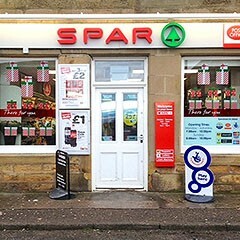 Visit our SPAR UK website. Are you interested in joining our family of retailers? Login to your members only pages.